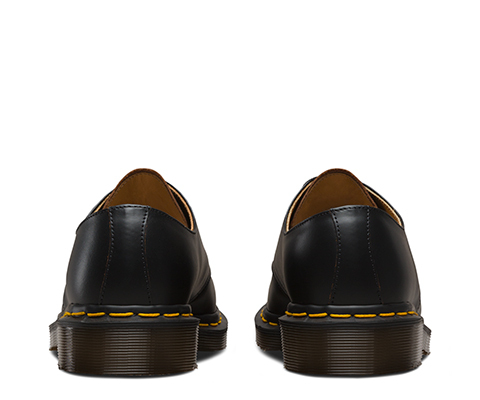 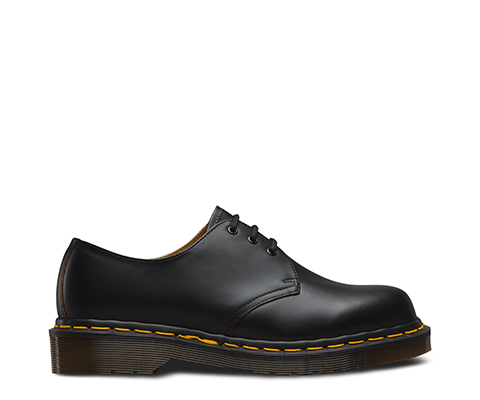 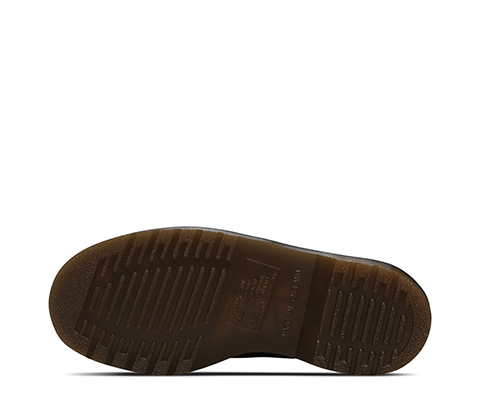 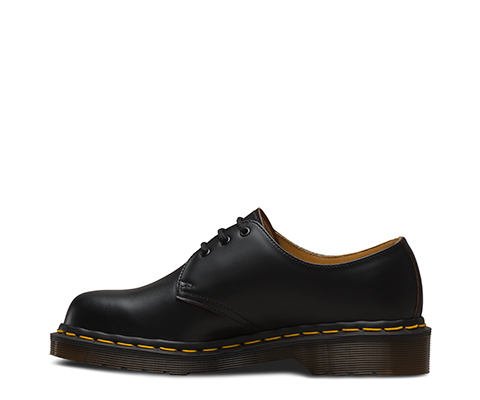 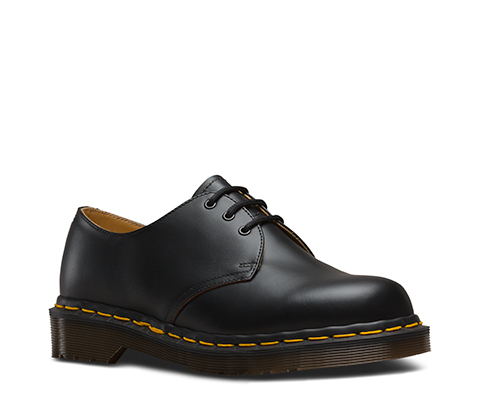 This is the original Dr. Martens shoe, same as it ever was. 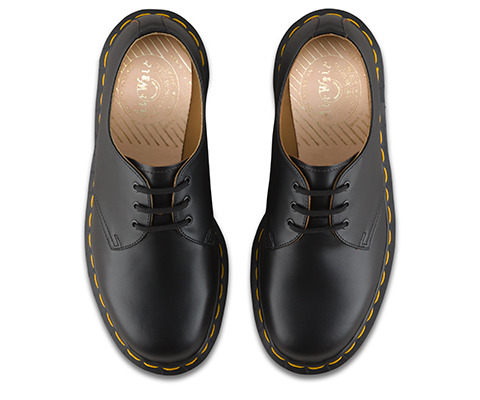 Part of our Made in England Vintage collection, it was handcrafted by our Northamptonshire factory cobblers using original construction techniques — plus Quilon, our rare, original specification Dr. Martens leather. 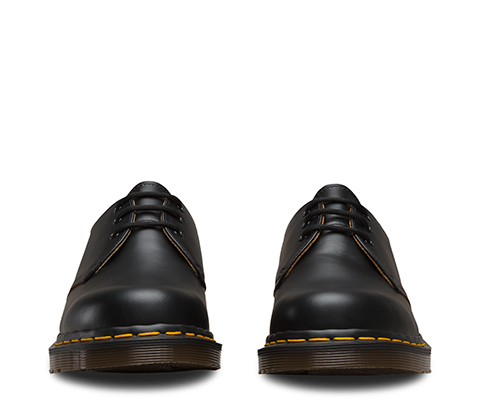 Thick and full-grain with a matte finish, this leather only gets better with age.